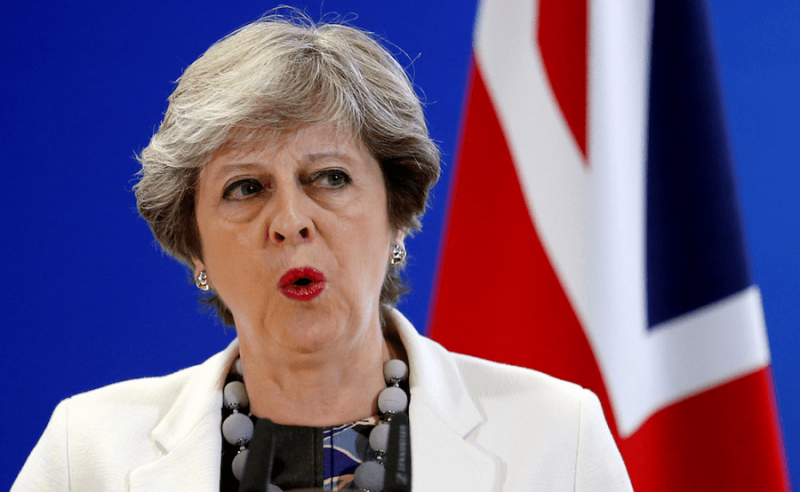 Mrs May’s critics don’t want her to be still in charge for the next phase of Brexit talks, when the two sides hammer out what kind of trading relationship they will have – if her deal is passed by Parliament. The BBC’s Iain Watson said Mrs May received a “muted” reception from Conservative MPs as she arrived at the meeting. Jacob Rees-Mogg, the chairman of the European Research Group of Tory Brexiteers, told the BBC: “I think that we have got to the point where legally leaving is better than not leaving at all. He said his only condition for supporting the deal was that Mrs May wins round the DUP. “I won’t abandon the DUP because I think they are the guardians of the union of the United Kingdom,” he said.